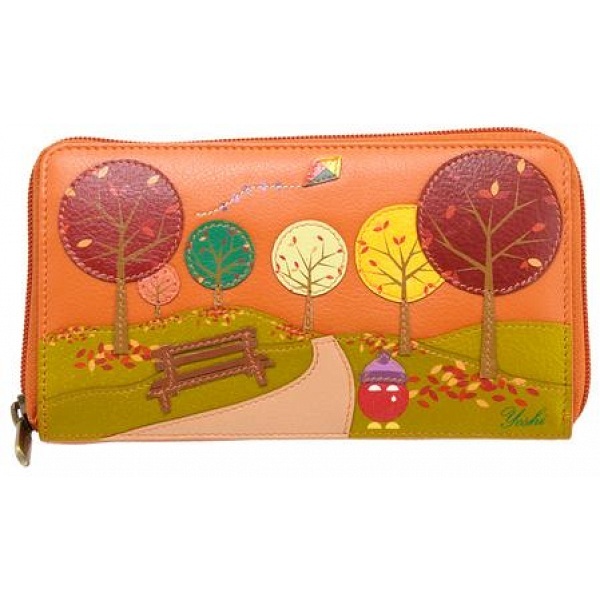 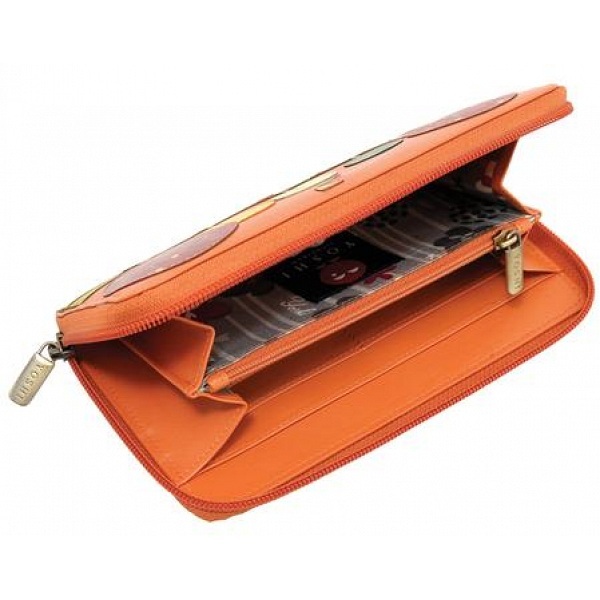 New for the Autumn / Winter 2011 season is the beautiful Bridgette Autumn scene limited edition zip around leather purse from Yoshi. If past experience of these amazing seasonal picture purses is anything to go by then we expect to sell out within 2 weeks! 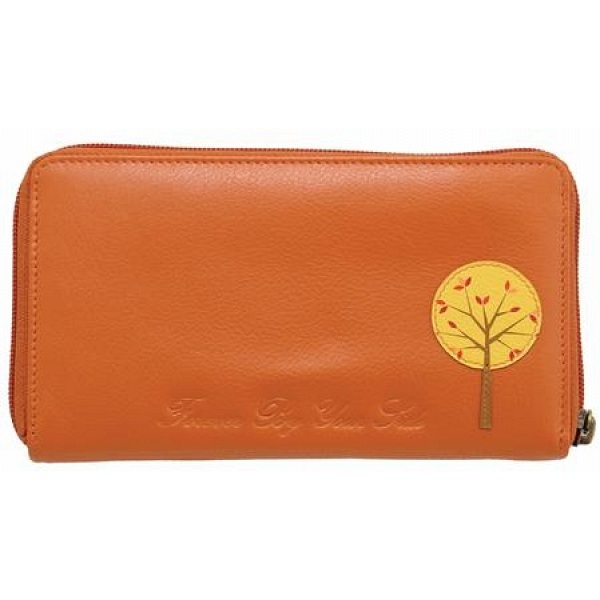 - In addition to the purse we also have the Autumn scene style available in a matching handbag.